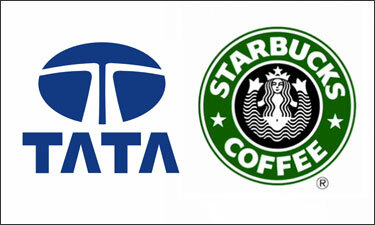 Tata Starbucks has announced the appointment of Sumi Ghosh as CEO with effect from January 1. Avani Davda, CEO of Tata Starbucks Pvt Ltd, has made the personal decision to pursue other opportunities and accordingly resigned from her current assignment as Chief Executive Officer of Tata Starbucks Pvt Ltd. The company said Davda has been instrumental in establishing the Tata Starbucks business and positioning Starbucks as the premier coffee house experience in India.